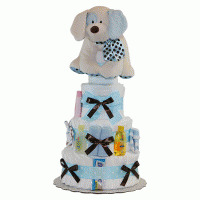 Looking for a unique baby shower gift or one to bring to the hospital after the baby is born? Our Keepsake Autograph Doll may just be the thing you're looking for! 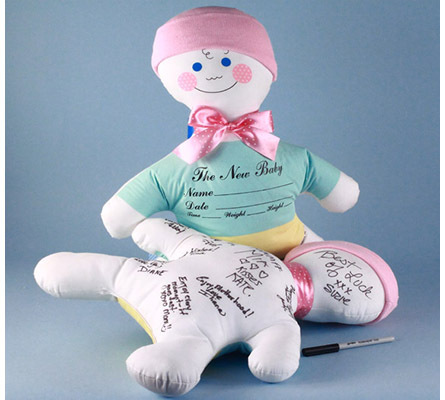 This adorable Keepsake doll is designed to be personalized on front with the baby's name and vital stats, while shower guests or hospital visitors can write their "sweet sentiments" on back. 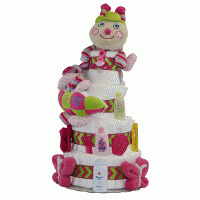 Afterwards the Autograph Doll can be hung as wall decoration in baby's room, and treasured as a keepsake by the new parents. 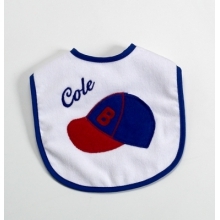 A permanent fabric marker and a hat for baby are included in this unique baby gift. 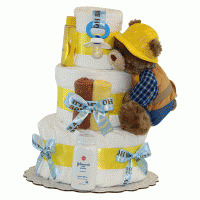 The Keepsake Autograph Doll is proudly made in the USA.